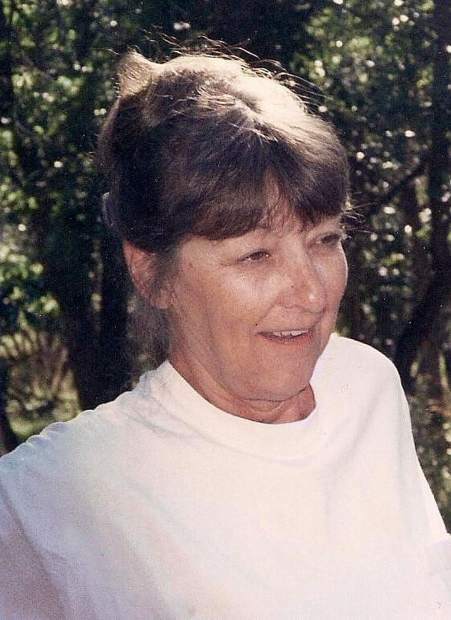 Carole Sue Hayden, 75, of New Castle, Colorado, formerly of Broomfield, Colorado, died peacefully on March 6, 2018, at Valley View Hospital in Glenwood Springs, Colorado. Carole was born in Salt Lake City, Utah, on November 20, 1942, to parents Lawrence Raymond Kunz, and Susanna Hendrika Kunz (De Bruyn) and grew up in Hawaii with her siblings, Lawrence Raymond Kunz Jr., Frank Ivan Kunz and Joyce Leilani Cervantes. Carole is preceded in death by her late husband of 27 years, John Telford Paul Hayden; her twin infant children Tina and Terry; her parents; and her brother Frank. Carole was a longtime resident of Broomfield, Colorado, where she enjoyed being a mom. A semi-professional bowler, she and her husband owned and published a bowling newspaper prior to her employment at Omega Group of Boulder, Colorado, where she worked for over 25 years as a copy editor, advertising director and senior accountant. After her husband’s passing, she moved to New Castle to live with her son and family, eventually joining Glenwood Springs Ford as an accountant, where she worked full time until December 2016. Carole’s greatest joy was her family. She enjoyed researching genealogy, sewing, reading, cooking, crocheting and sunsets with wine. Known as “Chatty Carole” she will be remembered for her stories, sharp wit, kindness and smile. Carole is survived by her daughter Jaimie Hayden Riley (Steve) of Denver, Colorado; son Ty J Hayden (Silvana) of New Castle, Colorado; son Tad J Hayden of Arvada, Colorado; five grandchildren, Stephanie Hayden, Scott Hayden, Shannon Riley, Kari Riley and Jarad Hayden; three great-grandchildren, Quemoy, Persayus and baby Ozias; sister Joyce of Moreno Valley, California; brother Lawrence of Kaneohe, Hawaii; three nieces; and four nephews. Carole will be laid to rest with her husband, a World War II veteran, at Willamette National Cemetery in Portland, Oregon. Memorial donations can be sent to Valley View Hospital, 1906 Blake Ave., Glenwood Springs, CO 81601. The family wishes to extend their gratitude to the Valley View Hospital staff for their support in Carole’s final days.